Pip Squeak aged 5, is now learning about 3D shapes. Well actually, she is learning about 2D shapes AND 3D shapes at school. 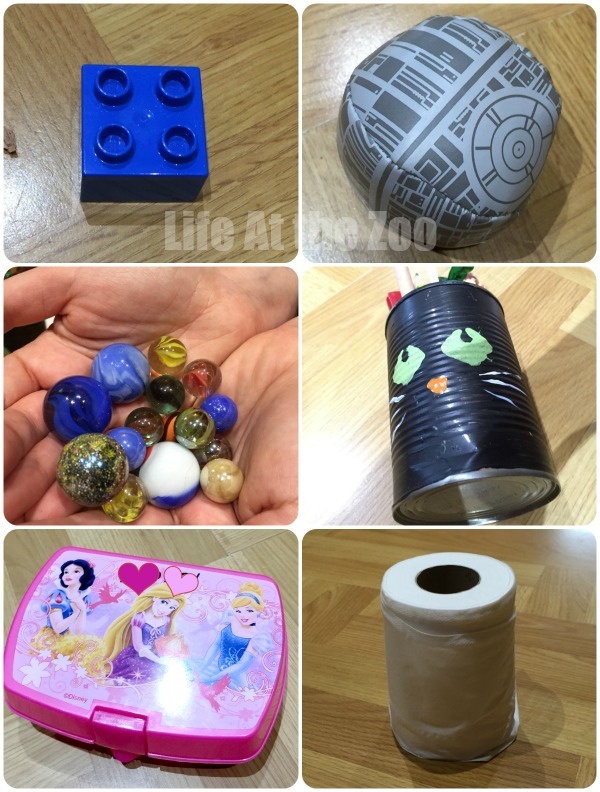 As part of this maths learning activity, the children were asked to review the different 3D shapes with their parents and then go on a shape hunt around the house. With the advent of smart phones, taking photos is a really easy activity for kids and a great way to get them “into photography”. Not only, are they learning about recognising and identifying basic shapes, but they also get to use modern equipment and think about their photo compositions (and whether or not their pictures are in focus in the first place!). 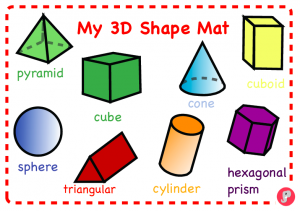 We looked at these 3D Shapes frm JustTeachIt.co.uk and talked about the properties of each. Pip Squeak then grabbed my smart phone (quite happily) and went off to find some shapes. We didn’t get too much further than this on THIS occassion. What I should have done, I should have printed out the above sheet and got Pip Squeak to tick off the shapes as she found them. That would have encouraged her to do more I think. 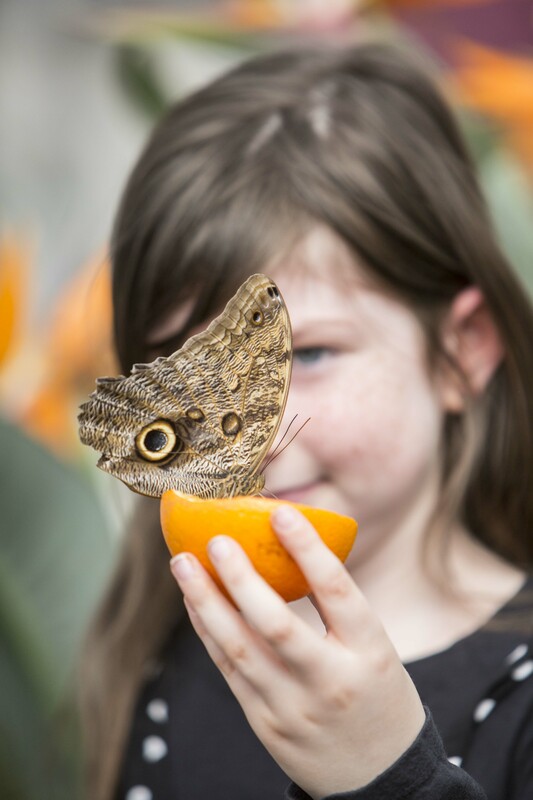 Regardless, I think she did a great job – discussing and looking for 3D shapes, as well as practicing her photo skills! She is a Tom Boy, He is a Sissy. Why is that ok?! More! More! Or why Baby Signing Really works.